Organoderm 95%+ certified Organic Weatherproof Spearmint Lip Balm-.15oz. 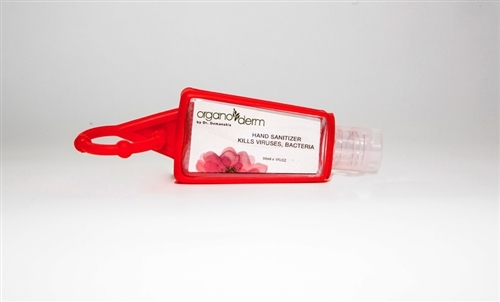 Organoderm Hand Sanitizer-8oz. Organoderm Deodorant Natural Lavender Fresh & Dry Organoderm MEN's Day Cream with Sun Protector-4oz.